Brings new findings to the history of the Catholic education of women in this era. Makes an important contribution to the general history of education in Ireland. Categories: Education, 20th Century History, 19th Century History. 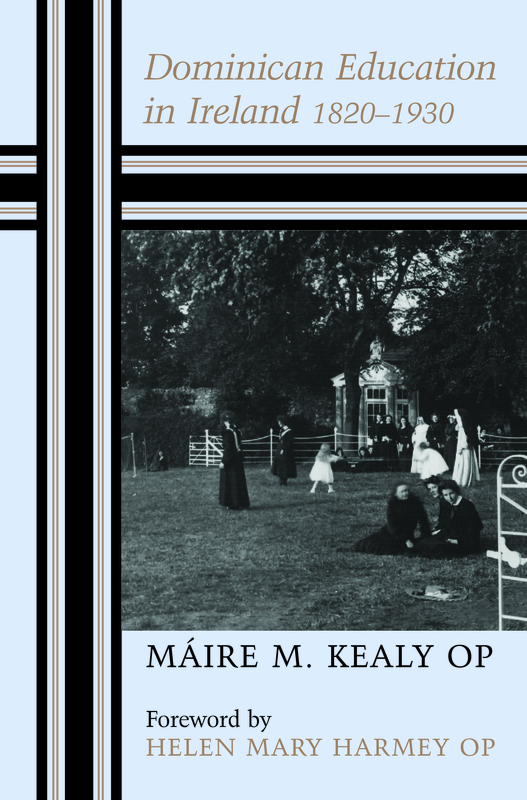 Focusing on the part played by Dominican women in schools and colleges from 1820 to 1930, this book brings new findings to the history of the Catholic education of women and makes an important contribution to the general history of education in Ireland. While the Dominicans were engaged in primary education from 1820, they were more involved in running boarding and day schools which catered for secondary education. Máire M. Kealy OP is a retired teacher at primary and secondary level and is a Dominican Sister.